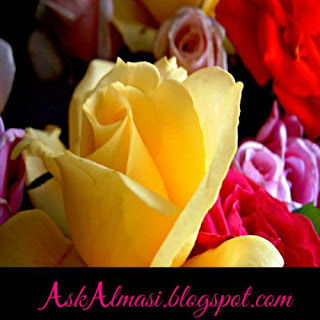 Aromatherapy and essential oil specialist; Freelance blogger. The use aromatherapy essential oils in pregnancy is a highly debatable subject since studies have not been done to prove their safety. However since studies that subject pregnant mothers and their unborn babies to potentially toxic substances are unlikely to be done, the chemical constituents of each essential oil can be used to guide us as to whether it can harm the mother and/or her baby. Pregnant women and those who are breastfeeding should avoid using aniseed essential oil. 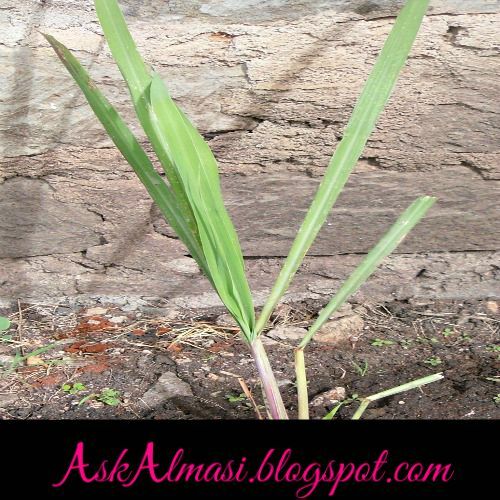 Pregnant women should avoid using angelica essential oil since it is has emmenagogue properties. This means that it increases the circulation on blood in the pelvis. 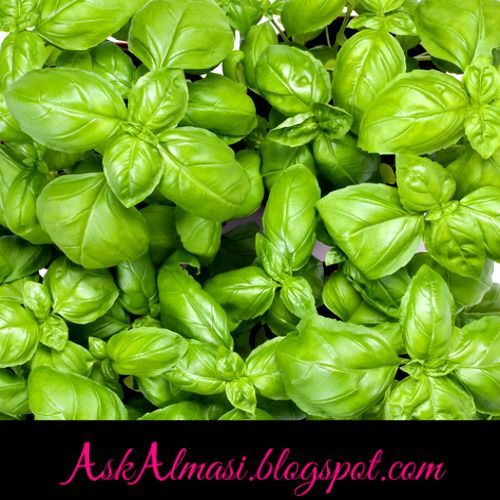 Pregnant women and those who are breastfeeding should not use basil ct. estragole essential oil (Ocimum basilicum). This is due to the fact that it has emmenagogue properties which means that it increases the circulation of blood in the pelvis. Experienced aromatherapists offer different opinions about whether bergamot essential oil should be used by pregnant and breastfeeding women. I therefore recommend avoiding it during pregnancy. Pregnant women and those who are breastfeeding should not use birch essential oil (Betula lenta). Bitter almond essential oil (Prunus amygdalus var. 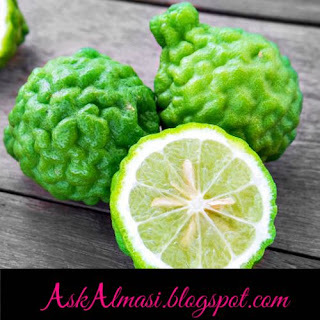 amara) should not be used by pregnant women or any other person since it is toxic in nature as it contains cyanide. Pregnant women should avoid using black pepper essential oil since it can sensitize the skin. Boldo leaf essential oil (Peumus boldus) should not be used by pregnant women or any other person since it is toxic in nature and can cause seizures. 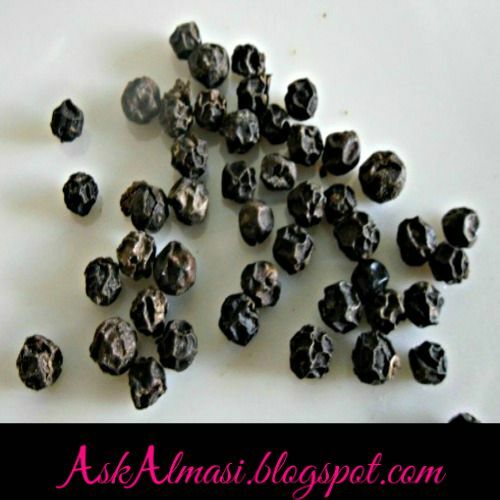 Pregnant women or any other person should avoid using buchu essential oil since it can damage the liver. Calamus essential oil (Acorus calamus) should not be used by pregnant women or any other person since it is toxic in nature and it also contains asorone which is a carcinogenic or cancer causing substance. Camphor essential oil (Cinnamomum camphora) should not be used by pregnant women or any other person since it is toxic in nature. Cardamon essential oil is listed by the National Association for Holistic Aromatherapy as one of the aromatherapy oils that appear to be safe for use during pregnancy. Carrot seed essential oil is generally considered safe but pregnant women should use its cautiously since its safety has not been medically established. 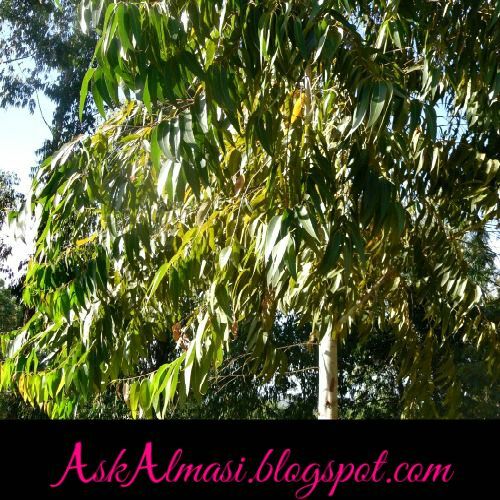 Cassia essential oil (Cinnamomum cassia) should not be used by pregnant women or any other person since it is a skin sensitizer. Pregnant women should avoid using cedarwood essential oil since it is has emmenagogue properties. This means that it increases the circulation on blood in the pelvis. Pregnant women should not use cinnamon essential oil because of its emmenagogue properties. This means that it increases the circulation of blood in the pelvis. 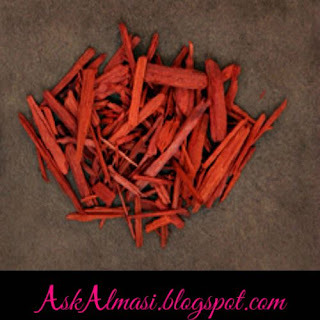 Cinnamon essential oil is also said to cause contractions of the uterus. It is also a skin sensitizer. Pregnant women and those who are breastfeeding should not use clary sage essential oil. It is an emmenagogue which means that it stimulates the circulation of blood in the pelvis and it is also said to cause contractions of the uterus. However it is used during the actual delivery process. Pregnant women should avoid using clove essential oil. It is said to cause contractions of the uterus. Clover essential oil also causes skin sensitization. Coriander essential oil is generally considered safe but pregnant women should use it cautiously since its safety has not been medically established. 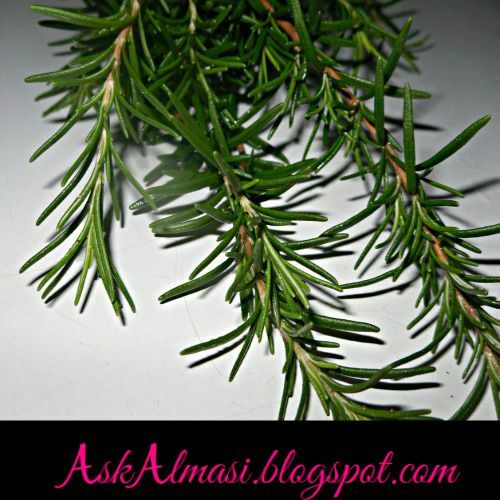 Pregnant women should avoid using cypress essential oil. Pregnant women should avoid using elecampane essential oil since it causes skin sensitization. Pregnant women should avoid using eucalyptus essential oil. Pregnant women should avoid using fennel essential oil. Pregnant women should avoid using fir essential oil. 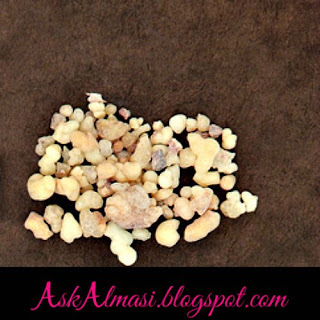 Frankincense essential oil is listed by the National Association for Holistic Aromatherapy as one of the aromatherapy oils that appear to be safe for use during pregnancy. However, other credible aromatherapy sources offer a different opinion. I therefore recommend avoiding it especially during the first three months of pregnancy. Geranium essential oil is listed by the National Association for Holistic Aromatherapy as one of the aromatherapy oils that appear to be safe for use during pregnancy. However, other credible aromatherapy sources offer a different opinion. I therefore recommend avoiding it especially during the first three months of pregnancy. German chamomile essential oil is listed by the National Association for Holistic Aromatherapy as one of the aromatherapy oils that appear to be safe for use during pregnancy. Ginger essential oil is listed by the National Association for Holistic Aromatherapy as one of the aromatherapy oils that appear to be safe for use during pregnancy. However other credible aromatherapy sources say it should not be used since it is an emmenagogue, which means that it increases the circulation of blood in the uterus. I therefore recommend avoiding it during pregnancy. Grapefruit essential oil is generally considered safe but pregnant women should use it cautiously since its safety has not been medically established. Helichrysum essential oil is generally considered safe but pregnant women should use it cautiously since its safety has not been medically established. 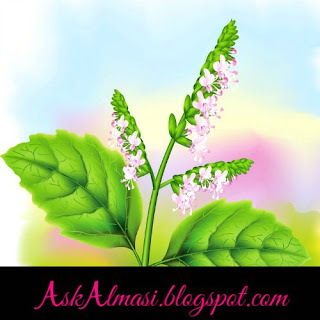 Horseradish essential oil (Cochlearia armoracia) should not be used by pregnant women or any other person since it is a skin irritant and toxic in nature. 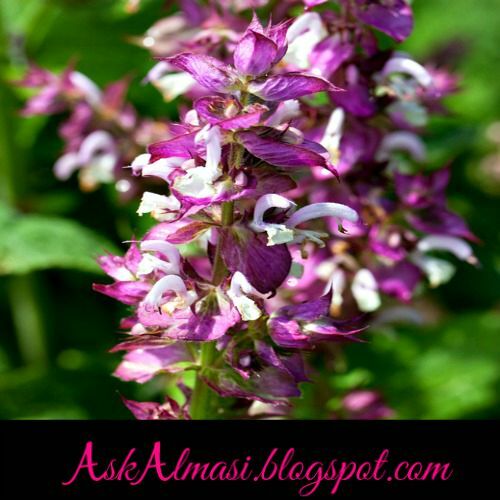 Pregnant women and those who are breastfeeding should not use hyssop essential oil (Hyssopus officinalis). Pregnant women should avoid using jaborandi leaf essential oil since it is toxic in nature. 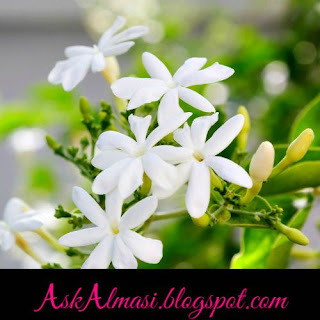 Pregnant women should not use jasmine essential oil because of its emmenagogue properties. This means that it increases the circulation of blood in the pelvis. However, those who are actually giving birth can use it. 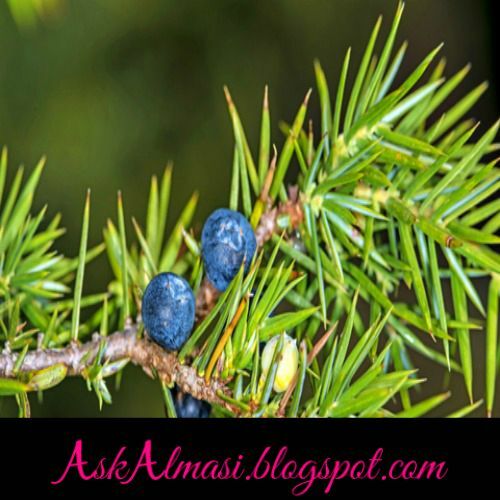 Pregnant women should not use juniper berry essential oil since it can stimulate the muscles of the uterus. It is also an emmenagogue which means that it increases the circulation of blood in the pelvis. 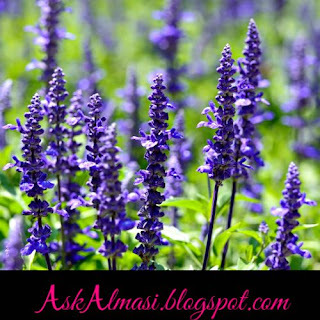 Pregnant women should not use lavender essential oil especially in the first 3 months. 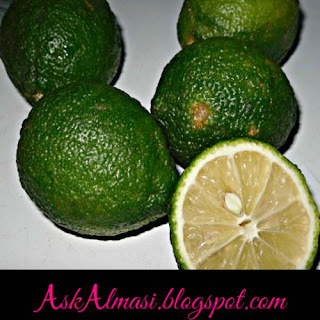 Lemon essential oil is generally considered safe but pregnant women should still use it cautiously since it is a possible irritant and its safety has not been medically established. Pregnant women should not use lemongrass essential oil since it can irritate the skin. 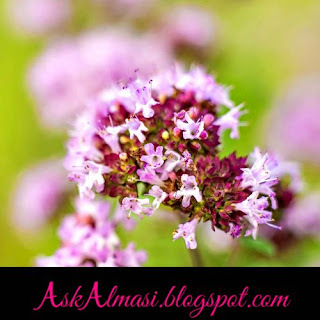 Pregnant women should not use marjoram essential oil since it is an emmenagogue. This means that it increases the circulation of blood in the pelvis. Pregnant women should avoid using melissa essential oil since it is a possible irritant. Mugwort essential oil (Artemisia vulgaris) should not be used by pregnant women or any other person since in addition to being an abortifacient and inducing abortions, it is also toxic in nature. Mustard essential oil (Brassica nigra) should not be used by pregnant women or any other person since it is a skin irritant that is also toxic in nature. 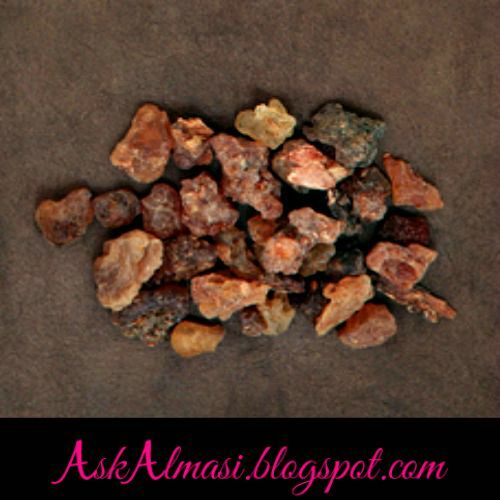 Pregnant women should not use myrrh essential oil since it can act as a uterine stimulant. It is also an emmenagogue which means that it increases the circulation of blood in the pelvis. Neroli essential oil is listed by the National Association for Holistic Aromatherapy as one of the aromatherapy oils that appear to be safe for use during pregnancy. Pregnant women should avoid using nightshade essential oil since it is toxic in nature. Pregnant women should avoid using nutmeg essential oil since it can cause skin sensitization. 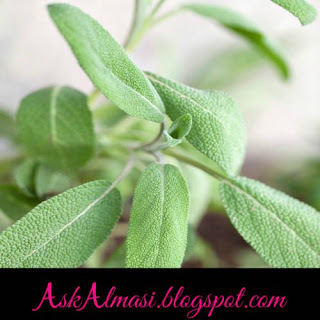 Pregnant women should avoid using oregano essential oil since it can cause skin sensitization. Pregnant women and those who are breastfeeding should not use parsley seed (Petroselinum sativum) since it is an abortifacient. This means that it can induce abortions. Parsley leaf essential oil should also not be used by pregnant and lactating women. Patchouli essential oil is listed by the National Association for Holistic Aromatherapy as one of the aromatherapy oils that appear to be safe for use during pregnancy. Pennyroyal essential oil (Mentha pulegium) should not be used by pregnant women or any other person since in addition to being an abortifacient and inducing abortions, it is also toxic in nature. 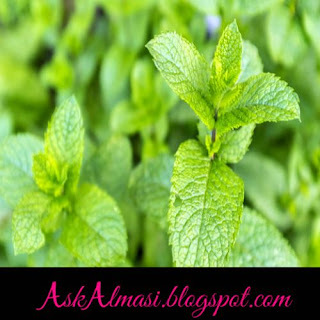 Pregnant women and those who are breastfeeding should not use peppermint essential oil. It is an emmenagogue which means that it increases the flow of blood in the uterus. 1. Hydrate dry hair. More on hydrating dry hair. 3. Promote hair growth. More on stimulating hair growth. 4. Soothe itchy scalps. More on soothing itchy scalps. Petitgrain essential oil is listed by the National Association for Holistic Aromatherapy as one of the aromatherapy oils that appear to be safe for use during pregnancy. 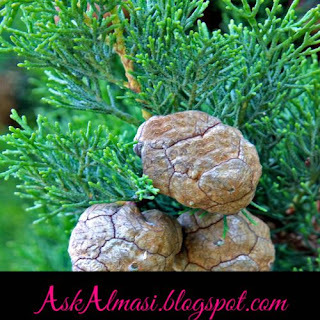 Pregnant women should avoid using pine essential oil since it can cause skin sensitization. Roman chamomile essential oil is listed by the National Association for Holistic Aromatherapy as one of the aromatherapy oils that appear to be safe for use during pregnancy. However, other credible aromatherapy sources offer a different opinion due to the fact that it is an emmenagogue which means that it increases the circulation of blood in the pelvis. I therefore recommend avoiding it during pregnancy. Rose essential oil is listed by the National Association for Holistic Aromatherapy as one of the aromatherapy oils that appear to be safe for use during pregnancy. However other credible aromatherapy sources say it should not be used because it can cause miscarriages since it has emmenagogue properties. This means that it stimulates blood flow in the pelvis. I therefore recommend avoiding it during pregnancy. Pregnant women and those who are breastfeeding should not use rosemary essential oil. It is said to cause contractions of the uterus. It is also an emmenagogue which means that it increases the circulation of blood in the uterus. Rosewood essential oil is listed by the National Association for Holistic Aromatherapy as one of the aromatherapy oils that appear to be safe for use during pregnancy. Rue essential oil (Ruta graveolens) should not be used by pregnant women or any other person since in addition to being an abortifacient and inducing abortions, it is also toxic in nature. Pregnant women and those who are breastfeeding should not use sage essential oil (Salvia officinalis) since it is an abortifacient. This means that it can induce abortions. Sandalwood essential oil is listed by the National Association for Holistic Aromatherapy as one of the aromatherapy oils that appear to be safe for use during pregnancy. 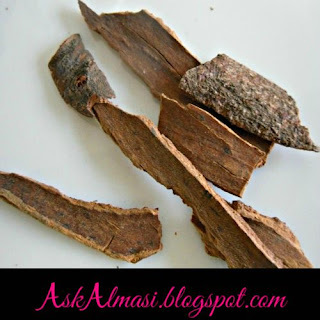 Sassafras essential oil (Sassafras albidum) should not be used by pregnant women or any other person since in addition to being an abortifacient and causing abortions, it contains a carcinogenic or cancer causing substance known as safrole. Savin essential oil (Juniperus sabina) should not be used by pregnant women or any other person since in addition to being an abortifacient and inducing abortions, it is also toxic in nature. Pregnant women should avoid using savory essential oil since it is thought to be toxic. Pregnant women and all other persons should avoid using southernwood essential oil since it is toxic in nature. Pregnant women should not use spearmint essential oil because of its emmenagogue properties. This means that it increases the circulation of blood in the pelvis. Pregnant women and those who are breastfeeding should not use spikenard essential oil. 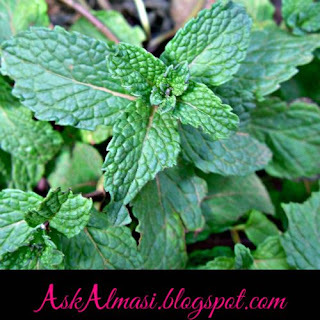 Pregnant women and all other persons should avoid using stinging nettle essential oil since it is toxic in nature. 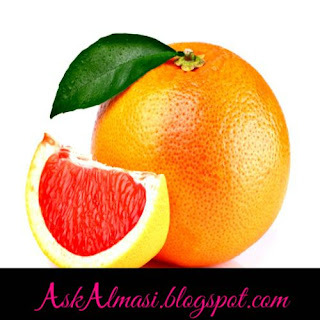 Sweet orange essential oil is generally considered safe but pregnant women should use it cautiously since its safety has not been medically established. Tansy essential oil (Tanacetum vulgare) should not be used by pregnant women or any other person since in addition to being an abortifacient and inducing abortions, it is also toxic in nature. 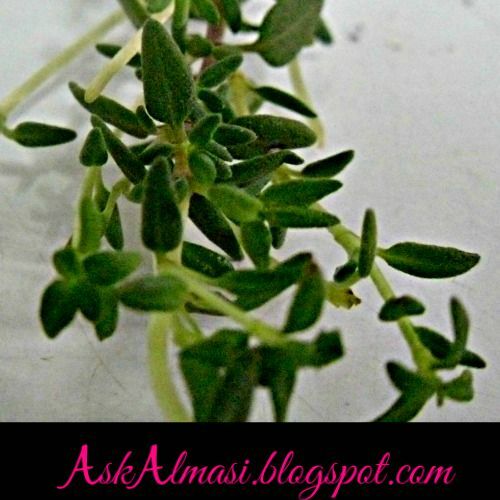 Pregnant women and those who are breastfeeding should not use tarragon essential oil (Artemisia dracunculus). Tea tree essential oil is generally considered safe but pregnant women should use it cautiously since its safety has not been medically established. Thuja essential oil (Thuja occidentalis) should not be used by pregnant women or any other person since in addition to being an abortifacient and inducing abortions, it is also toxic in nature. Pregnant women should not use thyme essential oil. Wintergreen essential oil (Gaultheria procumbens) should not be used by pregnant women or any other person since in addition to being a skin irritant, it is also toxic in nature. Wormseed essential oil (Chenopodium ambrosioides) should not be used by pregnant women or any other person since it is toxic in nature. Wormwood essential oil (Artemisio absinthium) should not be used by pregnant women or any other person since in addition to being an abortifacient and inducing abortions, it is also toxic in nature. 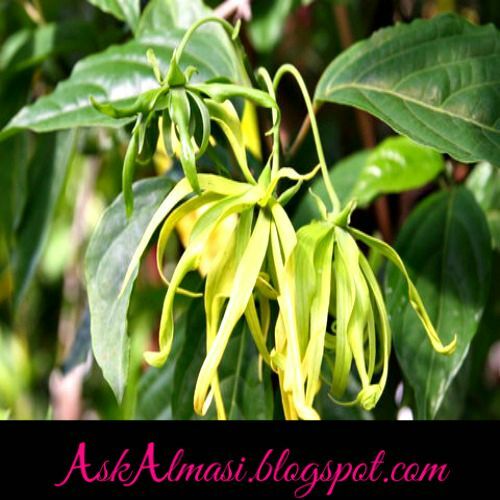 Ylang ylang essential oil is generally considered safe but pregnant women should use it cautiously since its safety has not been medically established. My name is Almasi and I am a certified aromatherapist and freelance blogger. 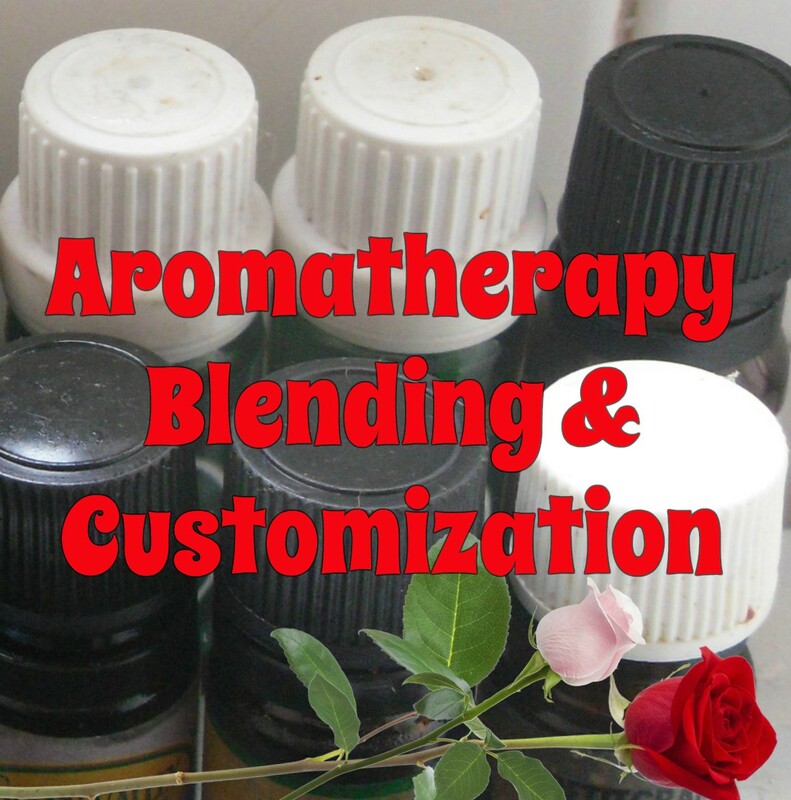 I also offer essential oil blending and customization services for individuals and companies. Click on the links in this article to learn more about each essential oil and read samples of my writing.